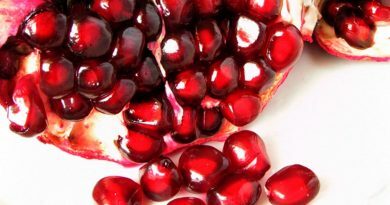 The rich and vibrant colored pomegranate is delicious to eat and possesses many other health benefits. They are loaded with nutrients and it is known to be a cure for numerous health conditions. Here are 15 reasons why not only drinking the juice of pomegranate, eating it is equally healthy. Pomegranates are rich in varying antioxidants. Pomegranate juice help absorb free radicals extremely quickly, which are helpful in preventing your skin from aging very quickly. Pomegranates are an excellent choice for balancing the cholesterol and allowing the blood to flow smoothly. This amazing fruit is helpful in the destruction free radicals found in the vascular system which helps you maintain a healthy heart. Is pomegranate juice good for your kidneys? Pomegranate juice or extract prevent kidneys from harmful damage and give it protection against harmful toxins. This juicy fruit is an excellent choice to keep the liver damage at bay. However, if the damage does occur, then eating pomegranates can all help the regeneration of liver which eradicates the damages. 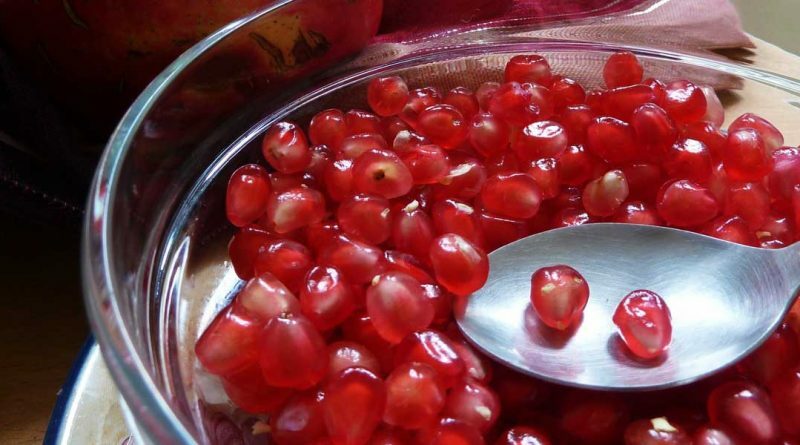 During the winter season, it is extremely beneficial and nutritious to eat a pomegranate. Kidneys function really well because of its effect and contribute in boosting the immune system because of the high content of vitamin C found in them. Pomegranates are loaded with polyphenols that are helpful in reducing the biochemical processes that causes allergies. According to several researches pomegranate juice and extracts can prevent prostate cancer by killing the cancer causing cells. Pomegranate is not only effective in preventing prostate cancer, it is equally beneficial in protecting women against breast cancer. Consuming this wonderful fruit or its juice daily can prevent the cancers from progressing. Eating pomegranate keeps the skin hydrated, fresh, and also prevents it from many diseases. According to the journal of dermatology, it is effective in preventing skin cancers like basal cell carcinoma and squamous cell carcinoma. Another amazing property of the pomegranates is that it has the ability to protect the DNA. 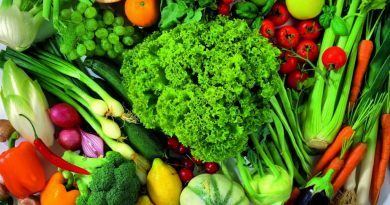 It is due to the presence of phytonutrients and antioxidants that act together with the genetic material of the body. As pomegranate has the ability to regulate the blood, it is essential for normalizing the blood pressure. Pomegranates are excellent for regulating and balancing blood sugar and improving the sensitivity to insulin. 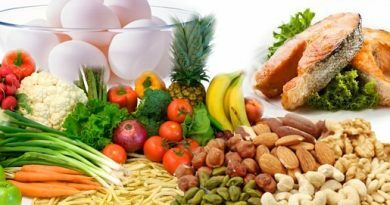 They also effectively fight against inflammation and positively affect the metabolic syndrome which is one of the main factors in obesity and diabetes. This immunity boosting properties of this wonderful fruit also creates resistance against infections caused due to different drugs. Consumption of pomegranate has been linked to prevent the progression of Alzheimer’s disease as it slows down the accumulation of amyloidal plaque which affects the brain. The rich healing properties like phytonutrients ellagic acid and polyphenols found in this wonder fruit provide protection against osteoarthritis.